With the fast movement of mobile technology, it does not matter which operative system you are using. What matters is to be connected with the technology, the novelty and to keep up with regular updates. Oftentimes, we talk about things that are unknown to us. For example, we can focus on programming experiences where the applications we develop use the digital camera. Today we will use Android Mobile App Development as an example use case. As good practice for development, it is recommended to focus not only on the hardware functionality in a device, but in the functionally of the whole device. Keep in mind that the rule should fail in the third device that is not being tested. Why? Another negative is that manufacturers create their own drivers based on Linux whereas Android offers the platform and the environment. Problems can occur when developing mobile app code by phone range, resolutions and functions. If you work with cameras, keep in mind that lately the current phones have integrated Camera Front and Camera Back. From developer's side, the code is developed with more functionality and expertise. 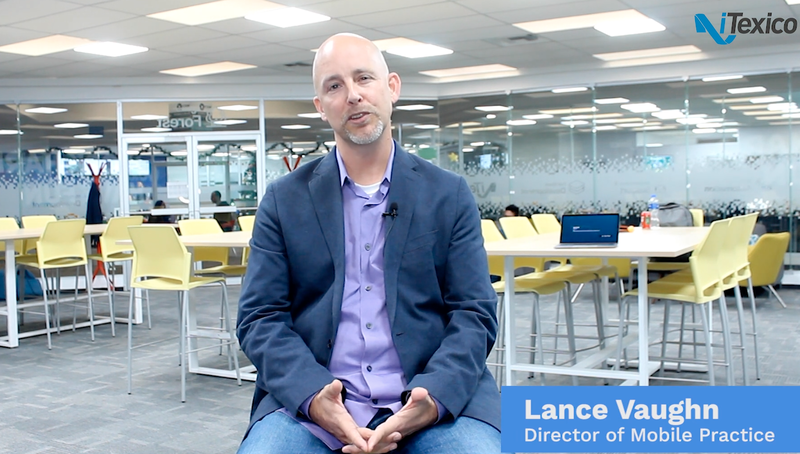 However from the user's side, video chat is adaptable for a front photo. But what happens with devices that only have one camera? Well, you will have to be careful because you will need to recognize the number of cameras in the device. The front camera is labeled by 0 and the back camera with 1 and maybe there could be a third camera with sequential numbering. After the hardware is recognized, we need to show the focus. One important point to remember when working with native cameras, is to save steps and call a simple Intent. 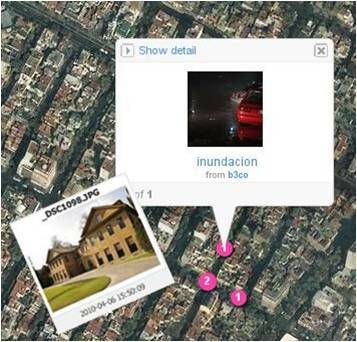 Do you need to have the location information in the metadata of each photo in with GPS use. Do you need to record tags with picture information as date, location of the photo taken, time, orientation, white balance, picture size. From time to time I used to ask myself, if the current products will stop using the typical barcode. Then the QR appears (Quick Response barcode) and maybe it’s not being used 100% of the time as the barcode, but it has much more to offer for marketing purposes. The Optical Encryption represents an attractive and powerful tool for the safe handling of information. 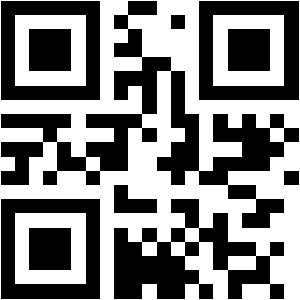 QR, is used by thousands of people around the world on their smartphones. QR codes require a camera to capture the image code. The encrypted code encrypts 4000 alphanumeric characters. We can identify the kind of code with the separation of bits. Text code is much simpler than "download the app" link. Also, we can see that the QR codes can have differnt colors, sizes and strokes. So there are a lot of combinations to use. There are online pages that do it as Kaywa, MSkyNet or INVX. You select which type of QR code you want and write your text, select a picture or provide the URL. It is easy for any user. How to Generate the Encryption if I'm a Developer? Obtain an image, text or original URL. The image is converted in QR code. 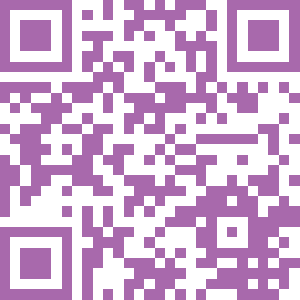 The QR code encrypts the optical method and converted into in new image. The receiver decrypts and obtains the original message. 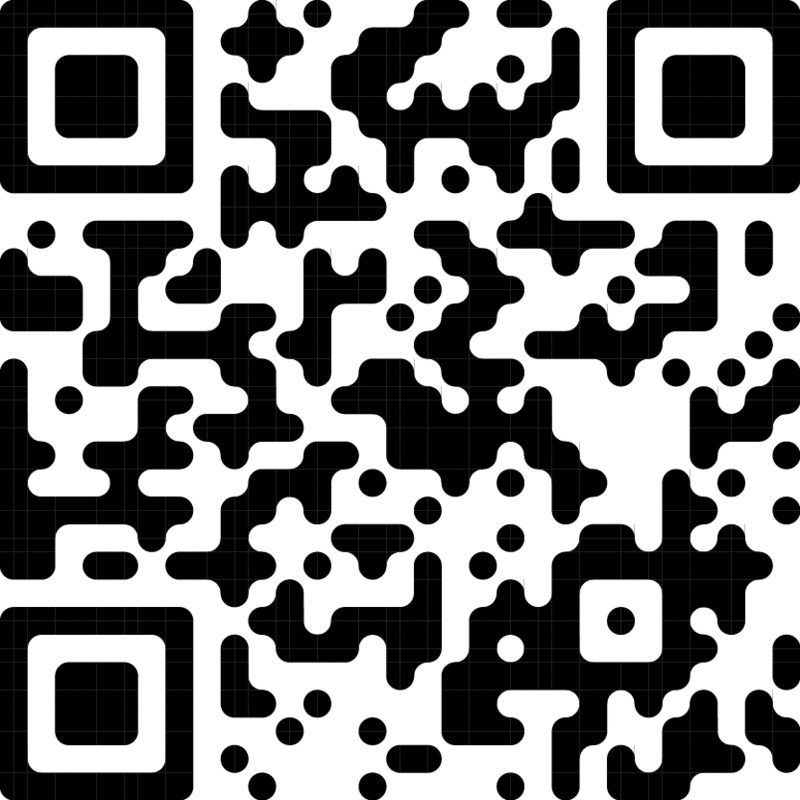 ZXing Library: has a QR code generator for java, is actively developed, and is liberally licensed. 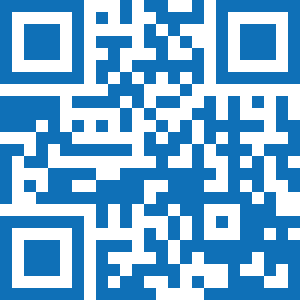 QRCode Library: can include support for encoding and decoding codes, correction of errors, and sample applications. The following Java code illustrates how to create a QR-Code barcode, and output to various formats. And there you go! Check out my example for a direct link. That's all for now. I hope you can stop thinking that the digital camera is only good for taking photos or video, do not be a typical user... explore!